“Rocket Fuel” – The SWAT team discovers a new version of PCP with ties to an escaped drug dealer who created a version that ravaged the city decades earlier. Tan’s personal ties to the case emerge when he brings in his mentor, Ben Mosley (Dominic Hoffman), the former lead detective on the original drug case, to help. 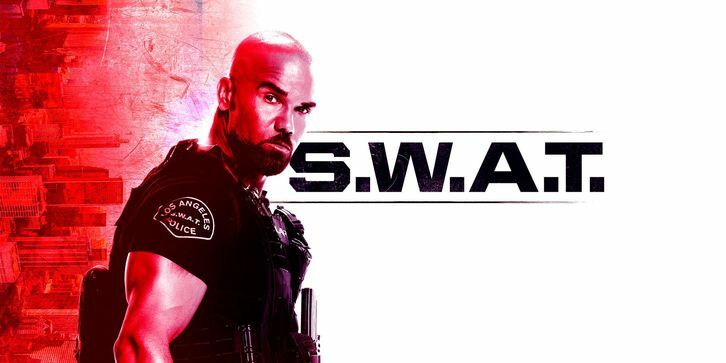 Also, Chris weighs a major decision regarding her romantic relationship with Kira and Ty, and Hondo’s patience is tested by his new familial responsibilities, on S.W.A.T., Thursday, April 25 (10:00-11:00 PM, ET/PT) on the CBS Television Network. Debbie Allen guest stars as Charice Harrelson, Hondo’s mother.